If an elephant can get into the Valentine's Day mood, so can you! 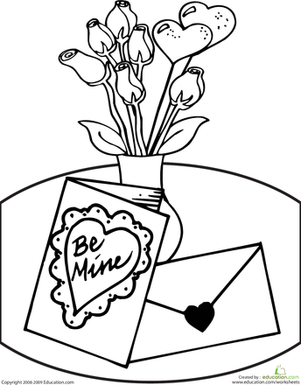 colour in this sweet Elephant that's decked out in hearts for the lovely day. 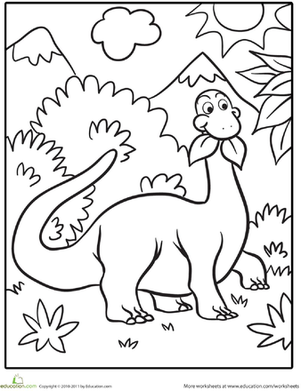 This elephant coloring page features one of these huge and intelligent creatures. 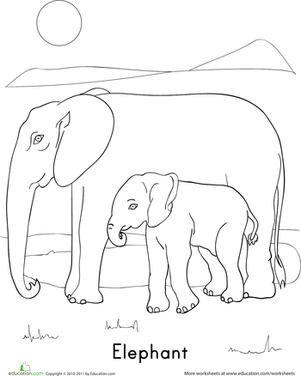 Celebrate the majestic African elephant by adding colour! 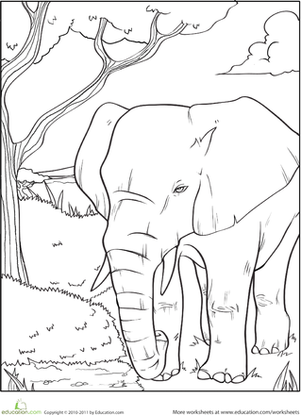 This circus elephant coloring page is sure to delight your kindergartener.